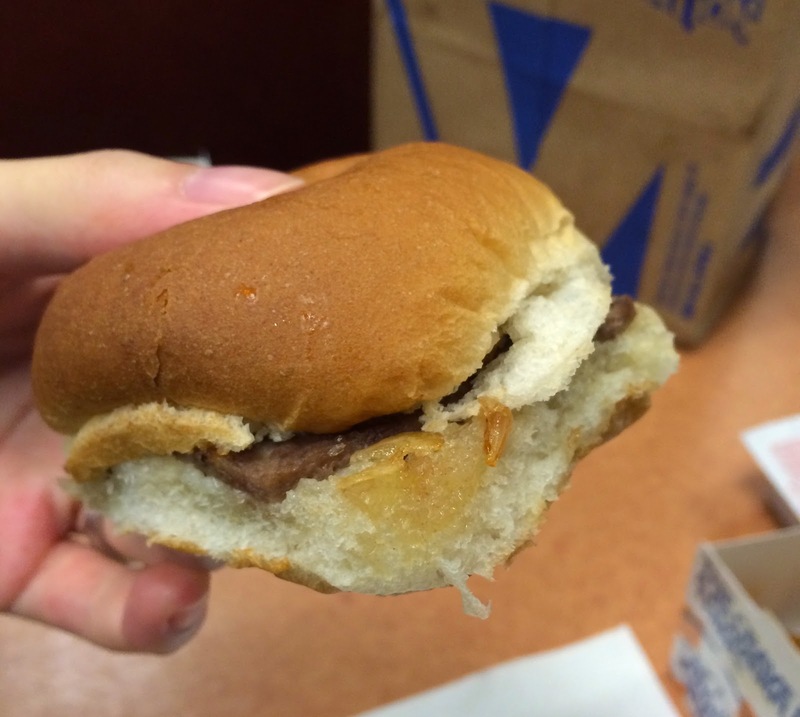 Next review of White Castle is "The Original Slider." 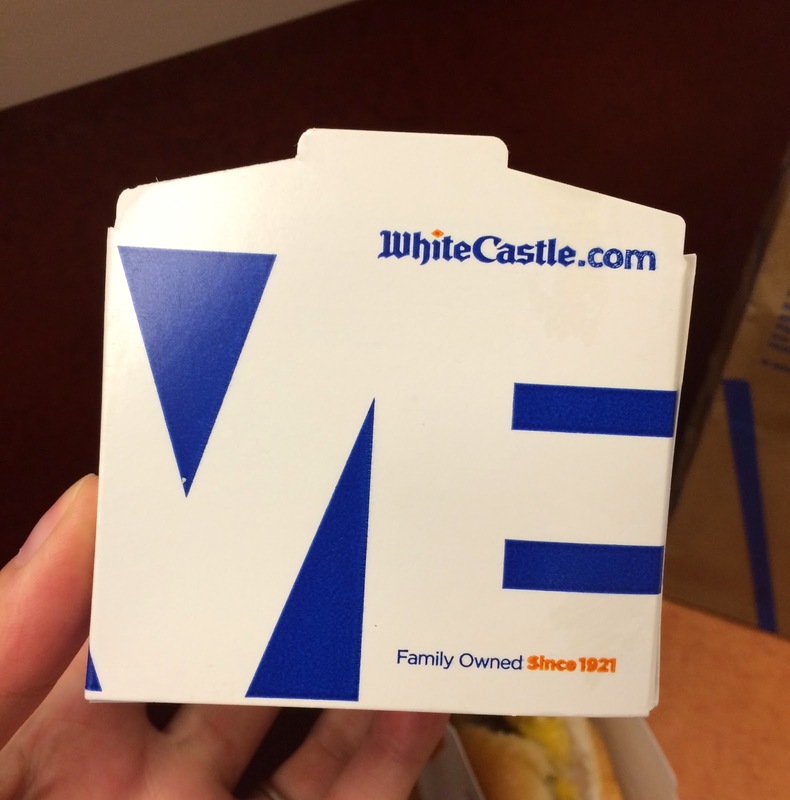 Another review of White Castle is below. 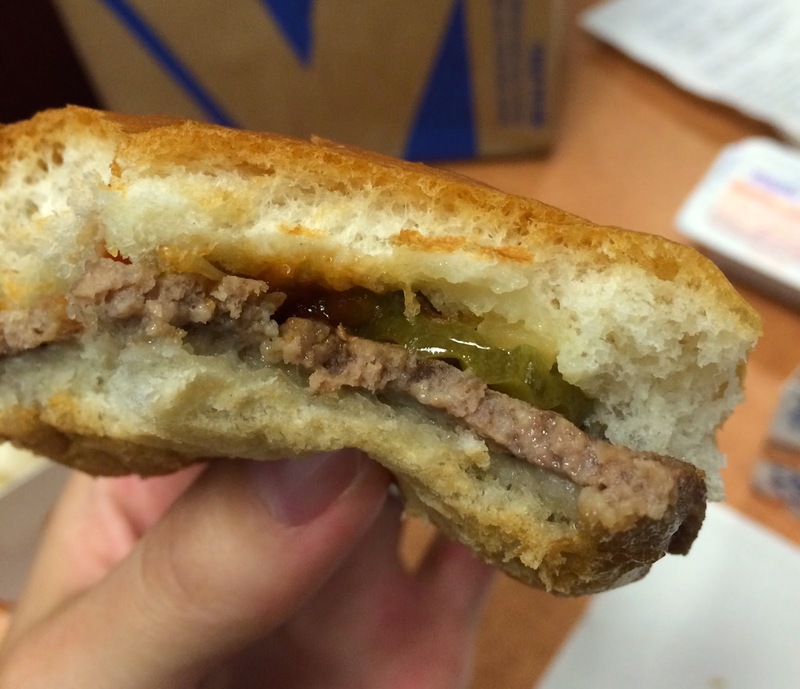 The Original Slider was exactly the same as Jalapeño Cheese Slider except cheese. 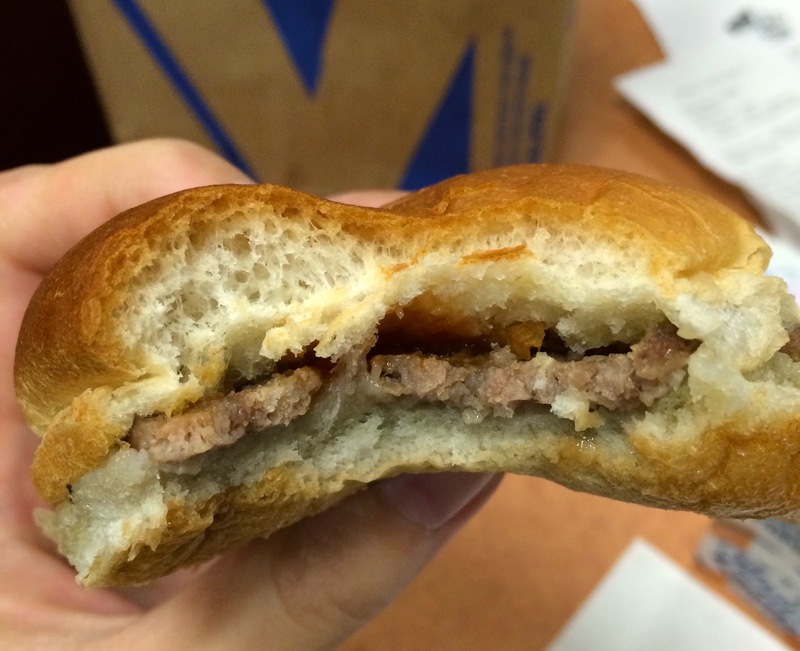 It's the same soft upper bun, a square beef patty covered with onions and a wet bottom bun with ketchup. Having a second bite, I found a pickle inside. It tasted fine, but I liked Jalapeño Cheese Slider more.